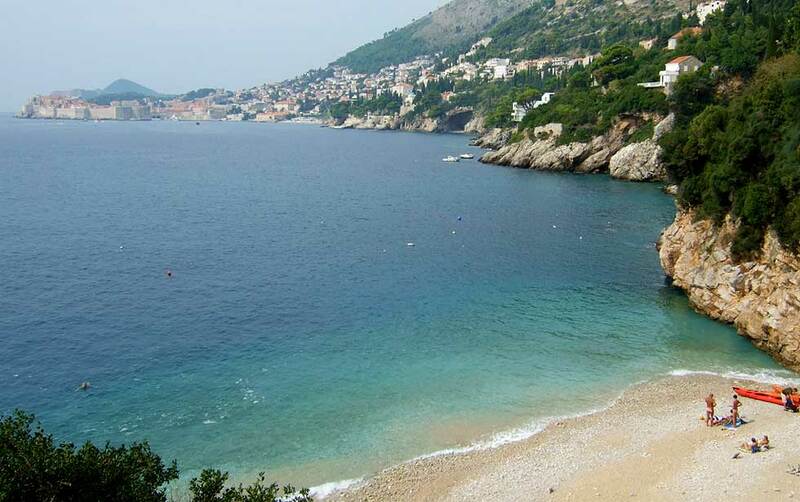 Sveti Jakob or St.Jacob beach is a little bit out of reach if you are not in Dubrovnik with a car, but it's worth going there! After a small parking place and behind a little church, you will have to take some steps to get down on the beach. Out of reach for most of the tourists as it is not next to the most of the hotels, you could find your peace on it.